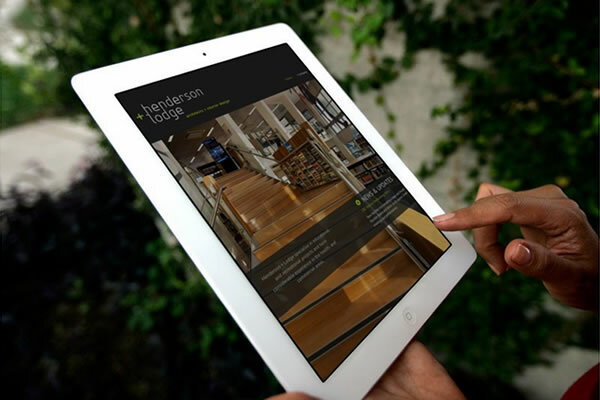 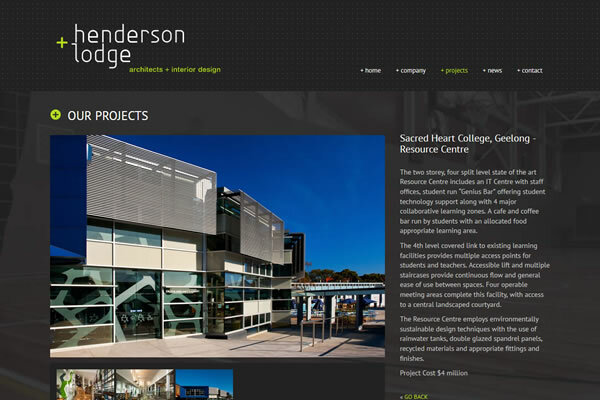 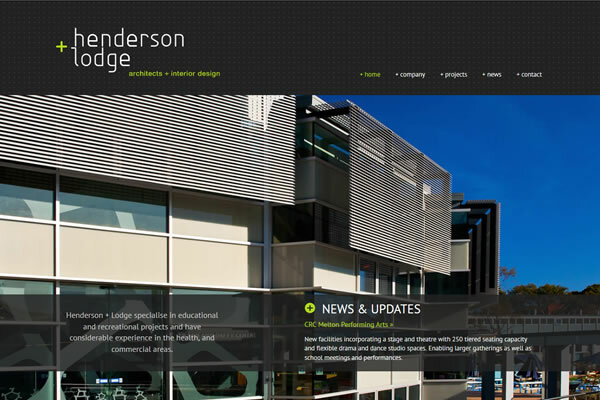 We have completed a site refresh for Henderson + Lodge Architects and Interior Design that is clean and simple and features striking photos of their key projects. 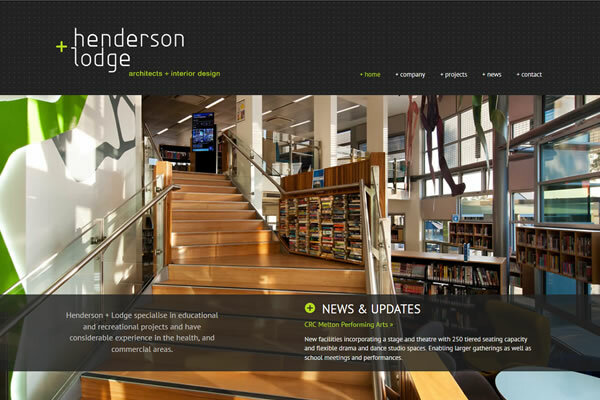 The fading fullscreen background images resize to fit the screen. 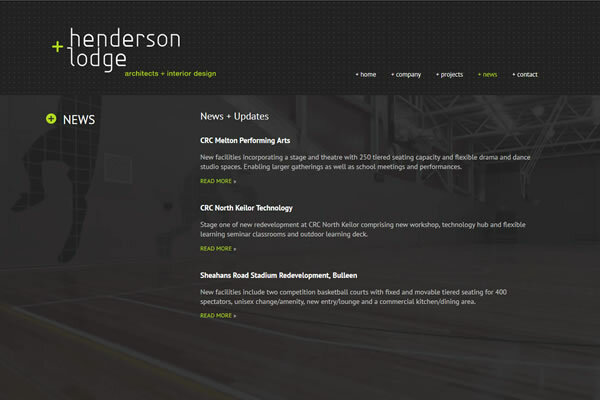 The site includes responsive styling so it view well on mobile devices. 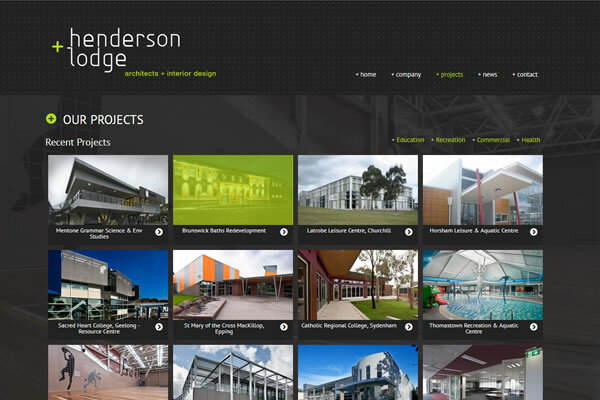 The project includes website design & development, PHP, jquery, CSS, Custom CMS.